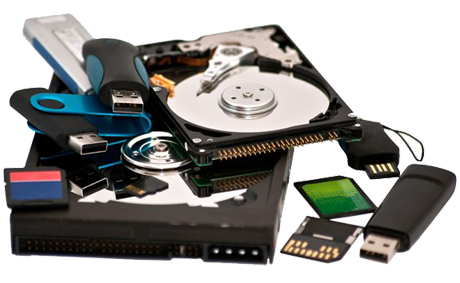 We are the best Data recovery centers of any storage device. "At Roots Data Recovery", We have the solution for all your data loss. At Roots Data Recovery, You get solution for all the data loss problems of any Device. Every Piece of data is important to us. These cases include burned hard drives, water damage, data corruption, crashed hard drives, viruses, broken hard drives, and electrical surges. Our external hard drive data recovery process can help recover data from all external hard drive with all kinds of problems. Photos recovery was a tough problem in the past, but it is no longer difficult now since we have great software for the recovery. Pen Drive Data Recovery will allow to recover the corrupt data from pen drive. Tool will also allow restore formatted & deleted USB data. Yes, it is possible to recover deleted files. 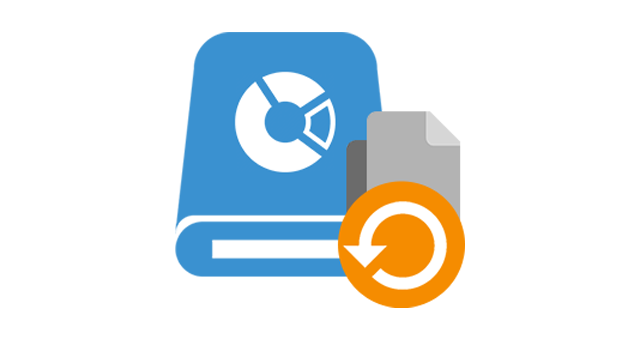 Try Recycle Bin first, but if it is not there, At Roots Data Recovery.. We can recover deleted files, too. Is your computer system infected by CTB Virus or encrypting ransom ware infections, Don't worry..We are here to recover your data safely. I forgot my password ?. I know my password, but can't sign in ?. Problems with password ?. 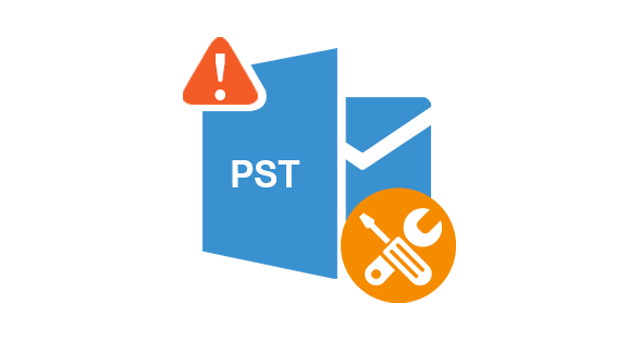 We will help you with password recovery tool. WHY ROOTS DATA RECOVERY ? Roots Data recovery has amazing expertise and resources to recover data from RAID array failure. The company has over 20 years experience and provide you impeccable services with guaranteed success. 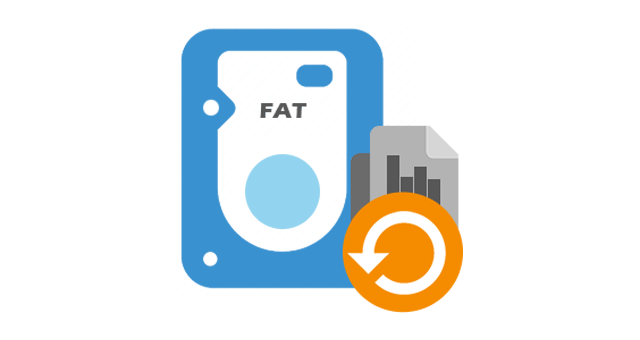 Roots data Recovery recovers lost data from all types of critical RAID breakdown. We assure you that no one can provide you a better quality recovery for your highly important business data. 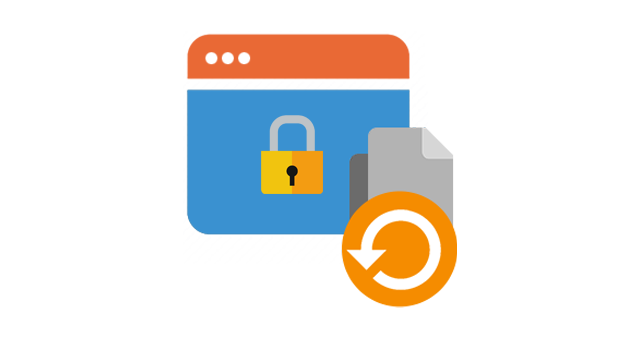 We follow a standard approach in order to give a safe and secured RAID recovery. The Server is the centralized place to store data and any kind of server failure leads to a huge data loss. 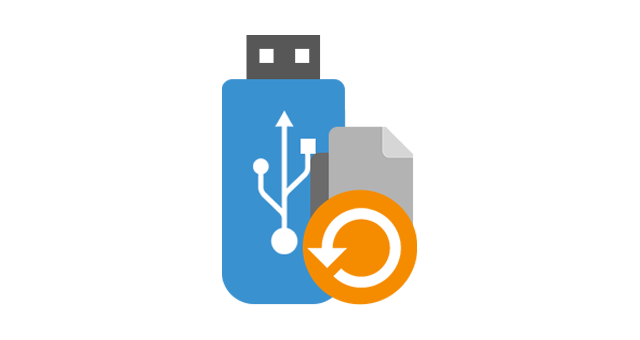 roots data Recovery is a perfect recovery company in order to retrieve lost data due to all types of server failure instances. We work with a team server recovery experts and advanced tools & techniques to provide you a secured recovery from all types of servers, such as web servers, application servers, file servers and domain controllers. We are the only company in India to offer data recovery on SSD. 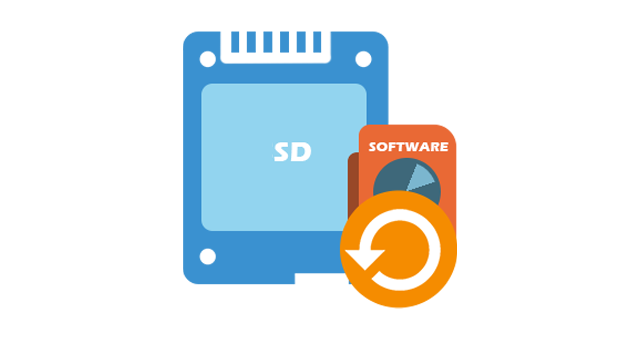 SSD or solid state disk drives are high performance storage devices with no movie parts, no matter how reliable and fast the SSD's they are prone to failures. SSD failure can occur due to component damage, file corruption, bad sectors or file deletion. roots data Recovery offers experienced SSD data recovery services for all types of Solid state disk drives and hybrid drives. Although MAC products have in build mechanic to safeguard against data loss, but at time certain damages are irreversible and even the manufacturer can't offer protection. Apple products are very popular with all generations of consumer and the number Apple products used have increased in the past decade. Most of the people are using Mac and iOS devices to store all the documents, office emails, database, Images, Videos and much more. 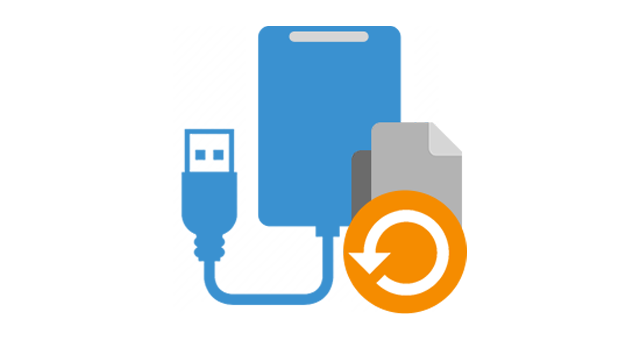 Accidently deleted or formatted your important file/folders, or lost your files in your laptop/desktop crash, Roots data Recovery can help you in recovering your important deleted & formatted files and folders back. 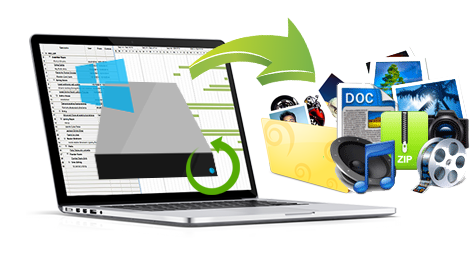 Regardless of your operating system, files system or file type, we recover everything from personal multimedia file like image, photo, video, to an official word file, excel spreadsheet, important presentation etc. Want to recover Photo from formatted Memory card, or Crashed hard disk, or damaged Camera Memory card, or any USB drive. 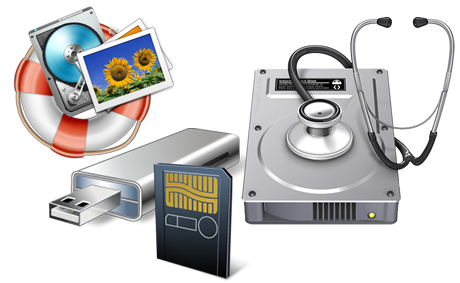 We at Roots data Recovery offer specialized photo recovery services for storage media, such as hard drives, USB drives, SSD, digital cameras, memory sticks, CD, DVD, Blu-Ray Disks and ZIP Disks etc.